San Bernardino County companies that want to increase the business they conduct with foreign countries are being asked to participate in the county’s upcoming trade mission to South Korea. 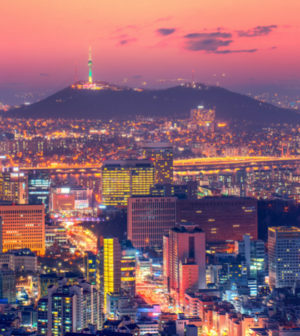 The South Korea mission is scheduled for April 20-27, with the capital city of Seoul being its primary destination, according to a statement. One-on-one business meetings will be held, along with meetings with government and industry-association officials. Companies will also hold pre-arranged meetings regarding market entry or expansion needs. South Korea is California’s sixth largest export destination, having exported more than $9.6 billion worth of goods there two years ago. That made California the top U.S. exporting state to South Korea, according to the statement. Anyone interested in participating should contact Soua Vang, the county’s economic development manager at (909) 387-4385 or by email at svang@ed.sbcounty.gov.